Walkable and multidimensional public space is key to sustainable urban villages, especially in the rapidly urbanising city of Shenzhen, China. 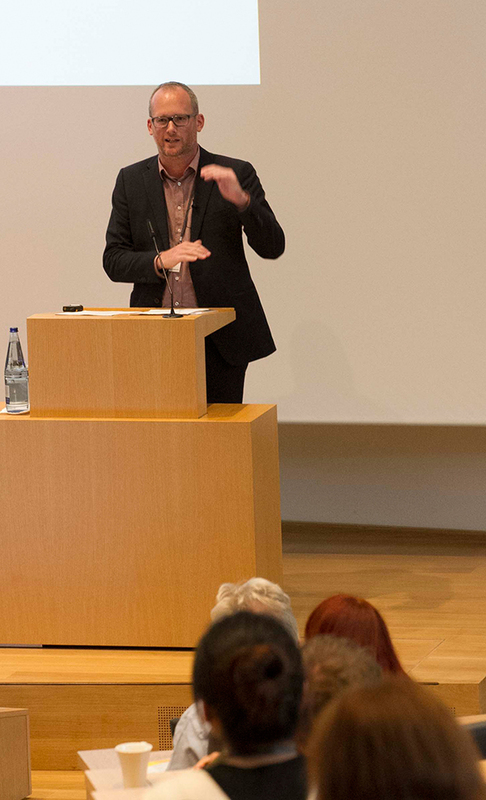 In his talk at this year meeting of the alumni of “Zukunftsbrücke. 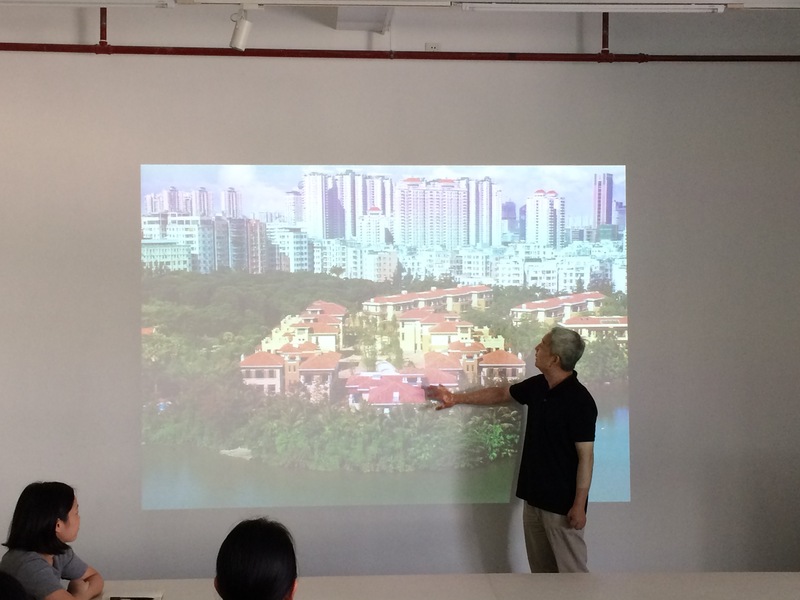 Chinese-German young professional campus”, Shi Jian, curator and strategy director of ISREADING CULTURE Beijing, presented a fascinating analysis of urban growth in Shenzhen and showed projects of sustainable urban development. 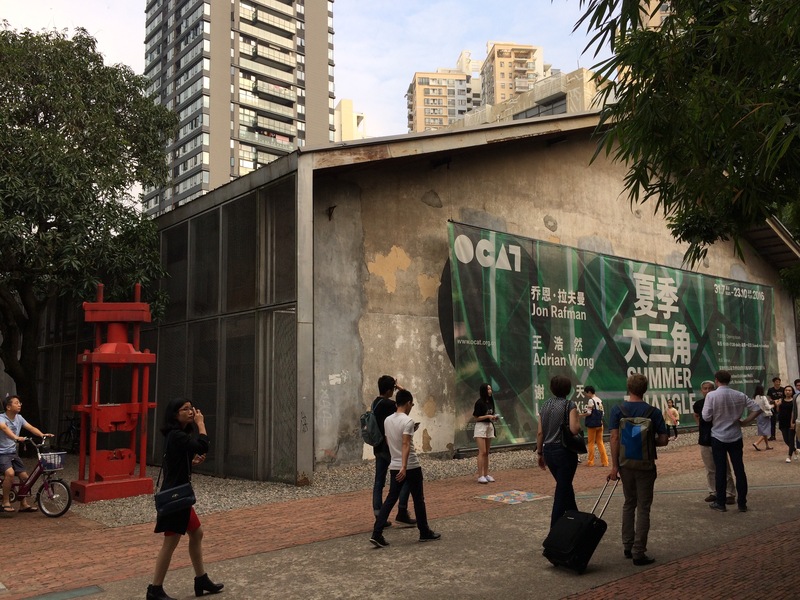 In Shenzhen house prizes almost doubled during the last year and a key question is: What is the right strategy to make megacities sustainable and resilient without loosing regional identity and compromising on public space? 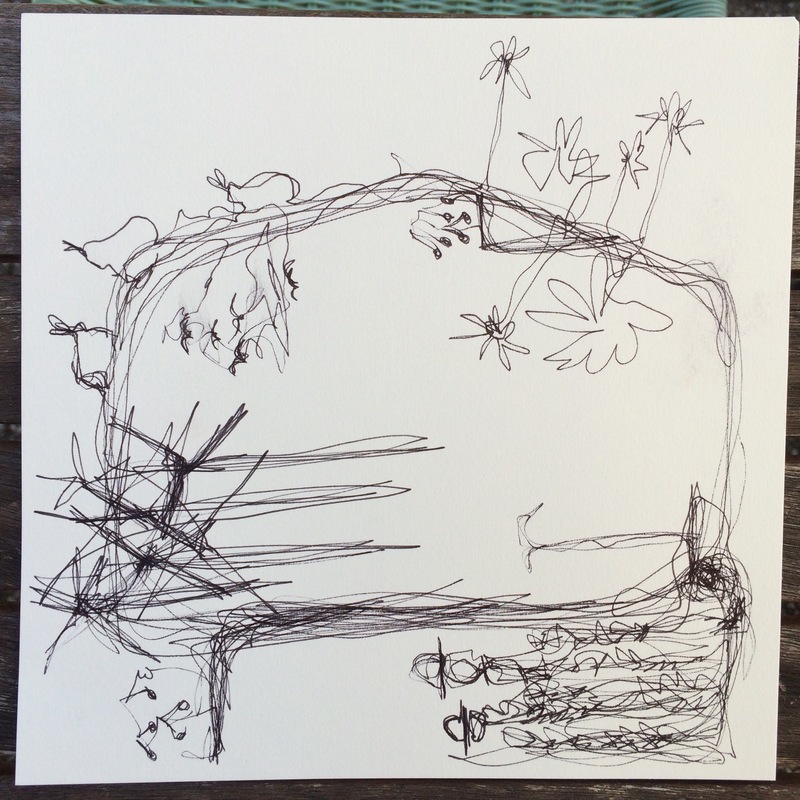 How can we understand landscape as complex, ever changing object without simplifying it or isolating aspects? 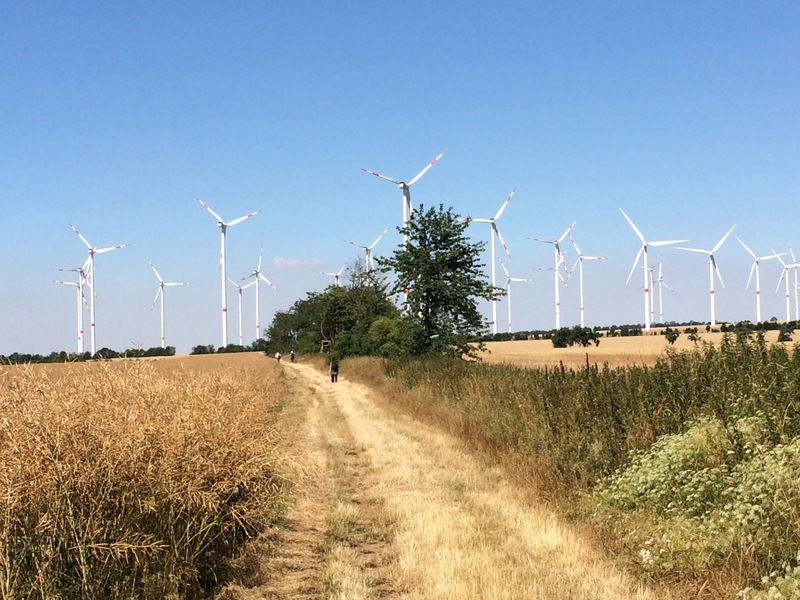 How can researchers understand particularities and ephemeral aspects of landscapes? To these questions I proposed answers in my talk at ECLAS-Conference in Rapperswill. For the participants of the Doctoral Colloquium I try to specify what design research could look like. 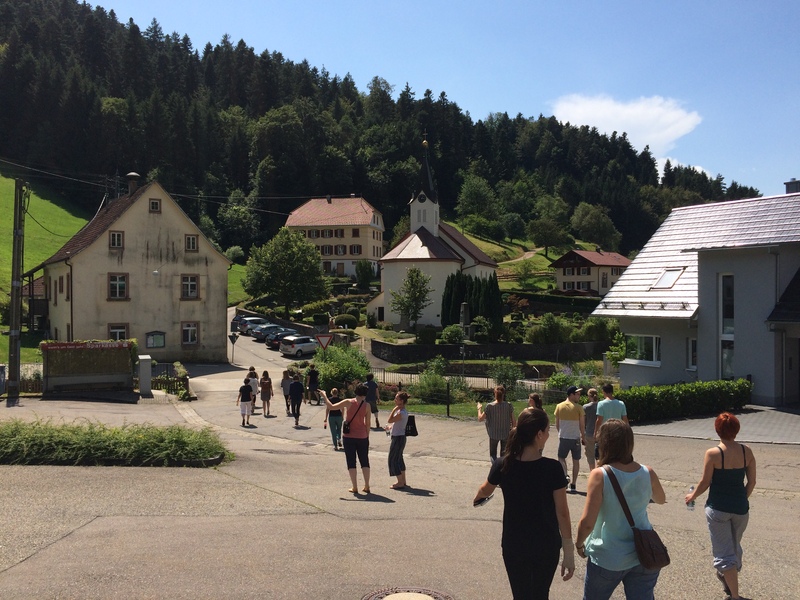 Teaching at summerschool “Update Wolfach”: Students from different disciplinary backgrounds met in the lovely black forest Kirnbach-valley for 9 days and found designs for landscapes of the future. 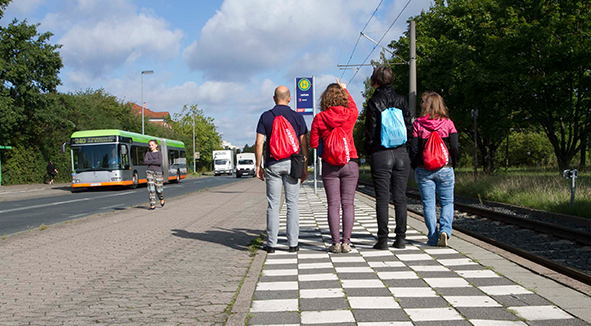 I contributed with my experiences on walking and designing. 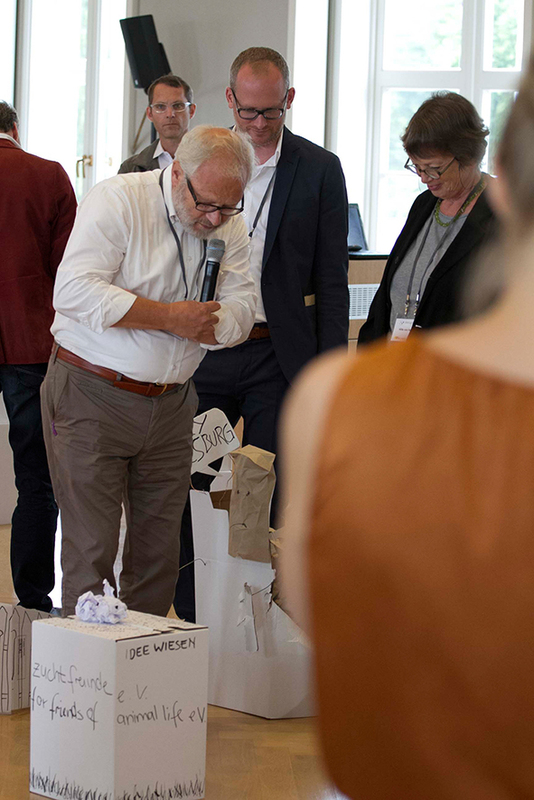 The summerschool was organised by Prof. Gothe (KIT), Prof. Antje Stokman (Uni Stuttgart), Prof. Dr. Küster (LUH, Hannover), Prof. Dr. Voesgen (FH Potsdam) and Hardy Happle (Architect). Have a look at the publication! The Swiss journal anthos has published a review on my book “Landschaften auf den Grund gehen”. Read Marie-Anne Lerjen thoughts on my research! Not everybody attending the conference „Planung in der Status Quo Gesellschaft. Ist Wandel möglich“ (by ARL and DASL, 22.1.2016 in Dortmund) was convinced by Prof. Heinz Bude´s contribution to the debate on changes in society and how planners can influence processes of transformation. I found his talk on atmospheres intriguing, because Bude presented a way to frame the complexity of change. His definition of atmosphere (German: Stimmung) differs from what Gernot Böhme would call atmosphere, but one thing they have in common: Atmosphere is fluid, sometimes unpredictably and planners and designers of urban landscapes are well advised to sense these atmospheres carefully. How do resilient structures of future cities look like? In my article I discuss ways to reframe those structures. 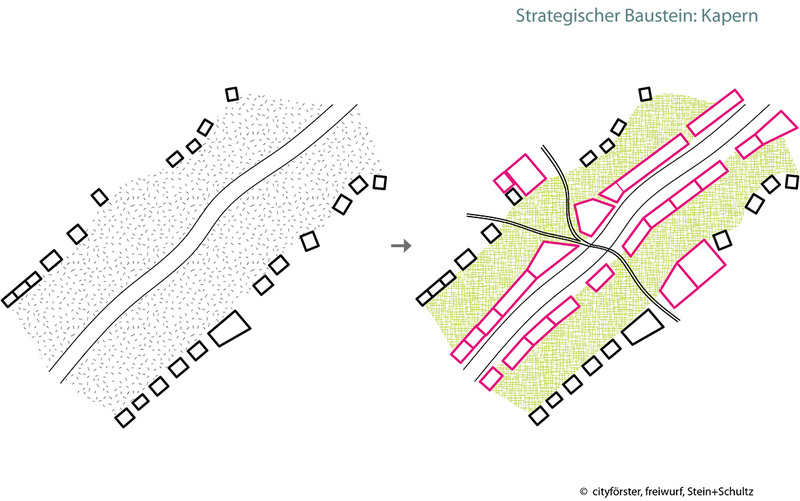 The German city of Freiburg is an enlightening case study, because it has accomplished a turn-around: After years of focussing on developing new neighbourhoods like world-famous Vauban, it started a process of rethinking the structures of the whole urban landscape, including inner city areas, neighbourhoods and villages, infrastructures and forests. The goal was not to turn the whole city upside down but to find a spatial vision, hotspots for restructuring and spatial strategies all striving to operate as inspiring guidelines for the process of transformation. For the success of such an endeavour it is crucial to develop new housing areas and new open spaces in one go. Each new building project has to be associated with a new park, an improved public square or a new sports ground. This might seem impossible in an urban landscape that becomes denser, but the restructuring of a city generates new spaces: Former parking lots can become a park if the new houses incorporate the carports. Unused roadside greenery can become open green spaces if new sound-proof buildings are added along the street.